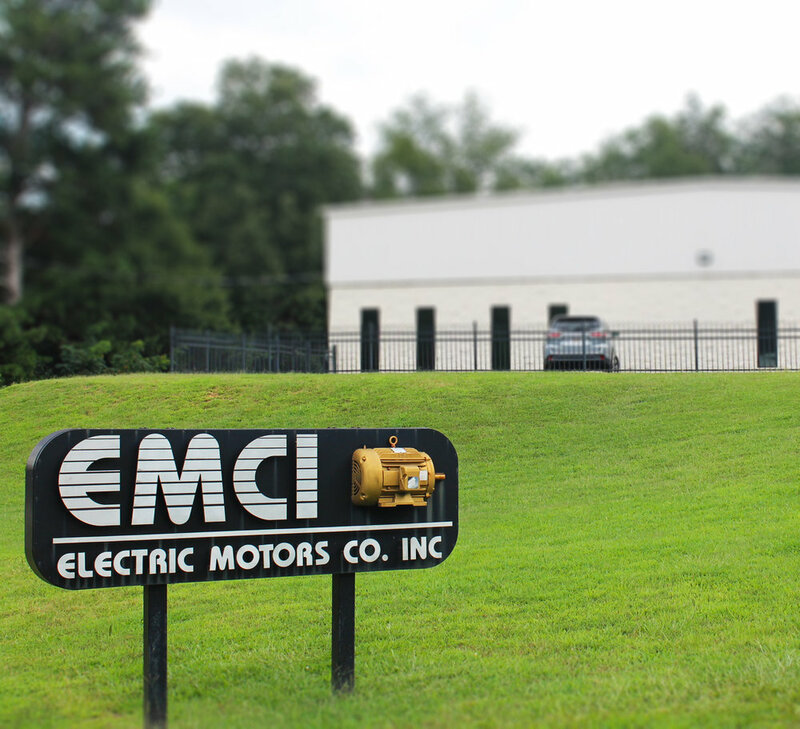 About — Electric Motors Company, Inc.
Electric Motors Company, Inc. (EMCI) was founded in 1972 and is now proudly in our third generation of family owned operations. For decades motors have been more than business to us, it’s a commitment to building relationships with our customers. From local farmers to international corporations, we work with every individual to satisfy electromechanical needs on budget and on time. Whether your needs call for our experienced new sales staff or the expertise of our repair technicians, EMCI has what it takes to reduce your down time and increase your productivity.